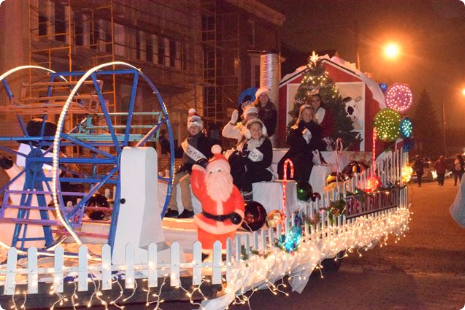 On Saturday, December 1st downtown Port Clinton will celebrate Community Christmas. Families can visit over 20 businesses that host activities like face painting, ornament making, cookie decorating and games. While the kids are busy having fun the adults are able to sample some delicious chili at several different businesses during our 4th Annual Chili Tasting Competition. 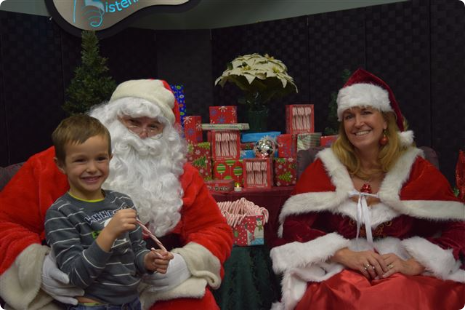 Families are also able to visit with Santa and Mrs. Claus at the Island House Hotel. Then head to 2nd Street and watch the 4th Annual Lighted Christmas parade which ends at Adams Street Park for the City’s Tree Lighting Ceremony. ​​Businesses and organizations are encouraged to participate in the 2018 Gift of Lights where they will decorate a tree for charity. Businesses and organizations may purchase a tree for a $35 donation. The trees will be located at Adams Street Park in downtown historic Port Clinton. People will vote for their favorite or best-decorated tree for a dollar donation. If you are interested in decorating a tree, please contact Main Street Port Clinton at 419-734-5503. Please make checks payable to the Port Clinton Recreation Department.